Got candy wrappers, zipper lock pouches, bubble wrap, netted bags or rice bags, and more? It’s not garbage anymore! 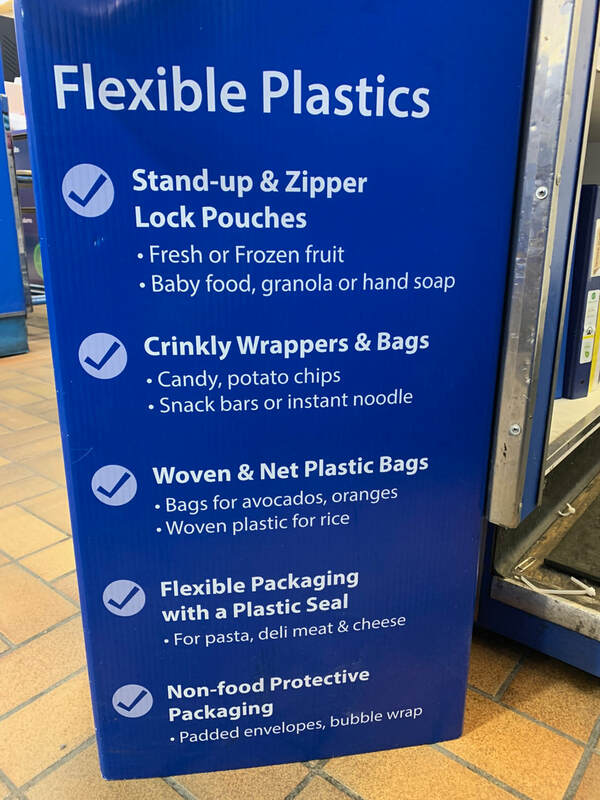 Learn about new items you can recycle and keep from the landfills! 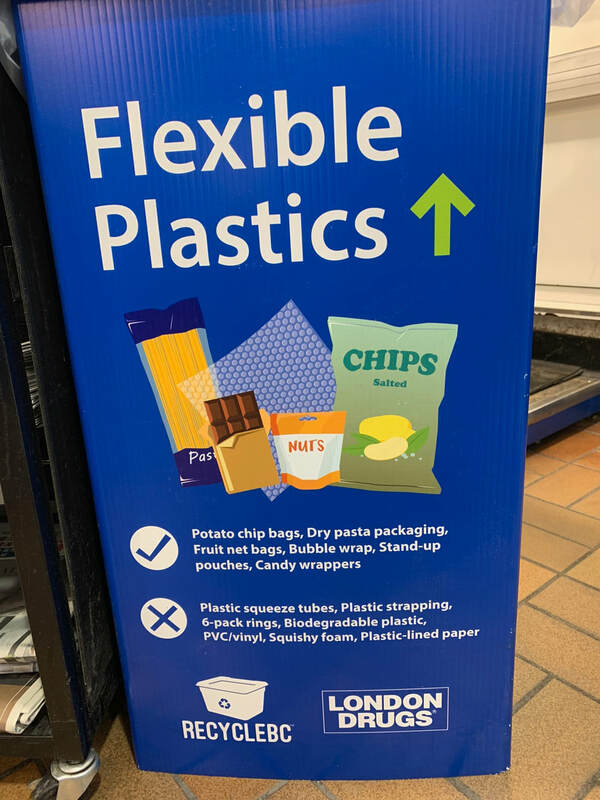 Also, RecycleBC has created an Other Flexible Plastic Packaging program to collect more types of flexible plastics. 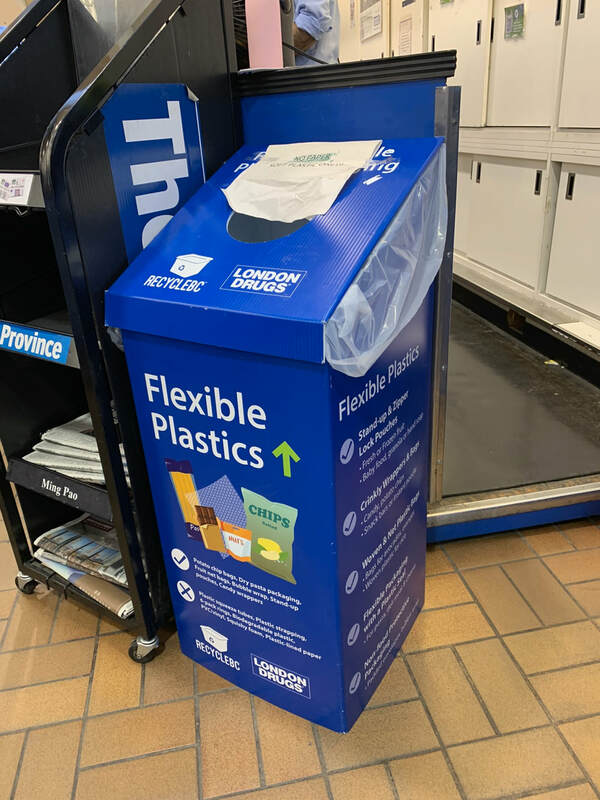 To learn more and to view a list of depots, please visit RecycleBC.ca/FlexiblePackaging.